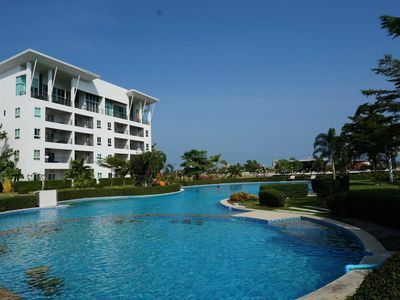 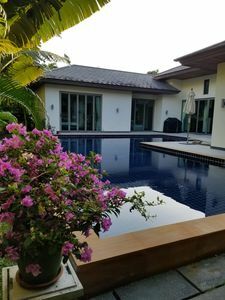 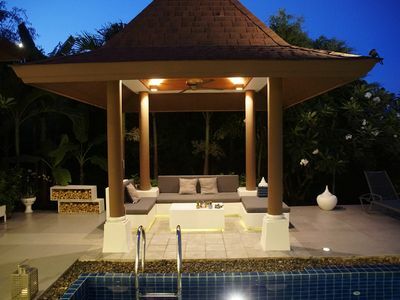 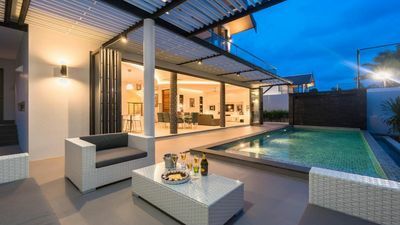 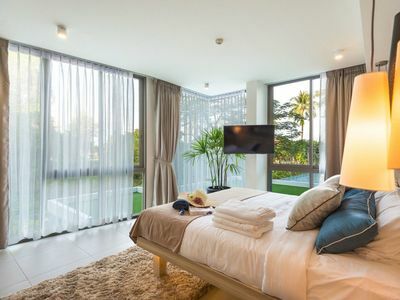 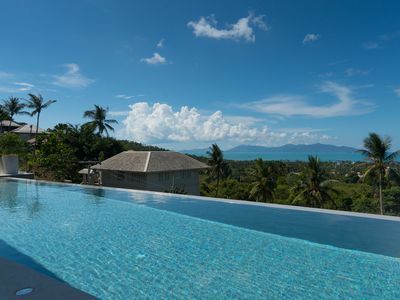 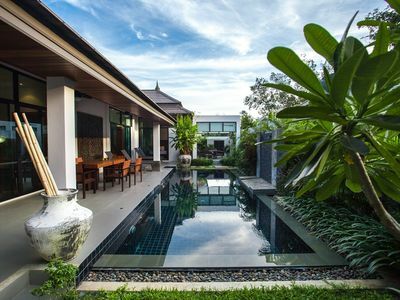 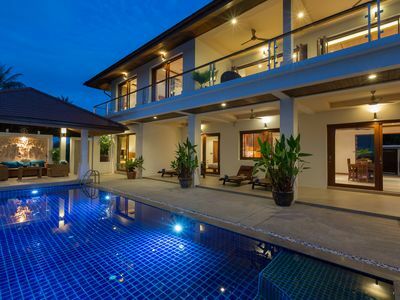 Prime hill location in the north of Koh Samui with an infinity pool ( 12.5x3.5 mtr ) overlooking to Koh Phanghan. 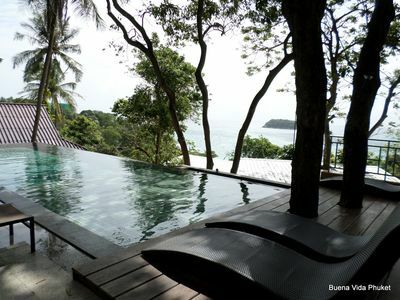 5 minutes drive to Bophut Beach and Fisherman Village with a variaty of restaurants, pubs and shops. 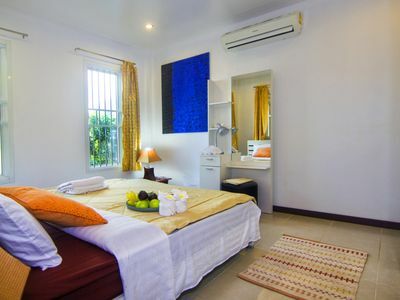 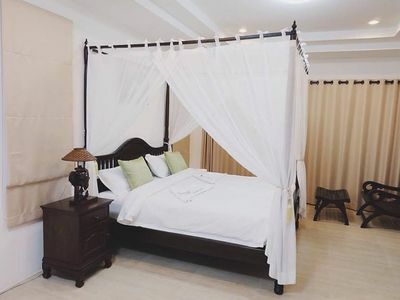 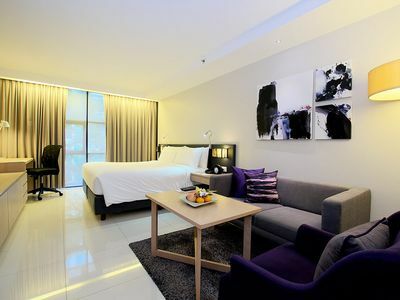 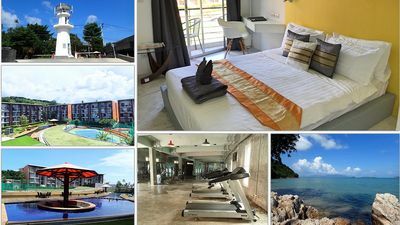 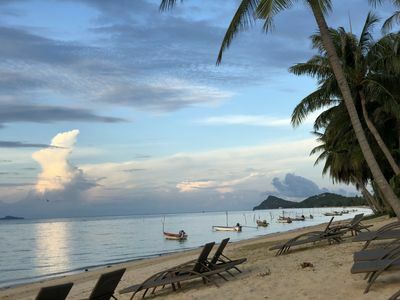 15 minutes from the airport and to lively Chaweng Beach with all the entertainment venues, restaurants and shops! 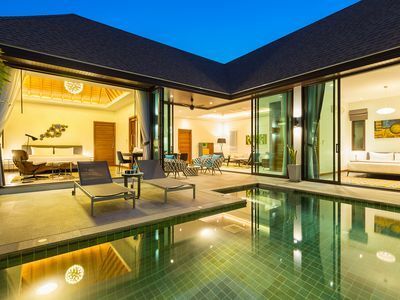 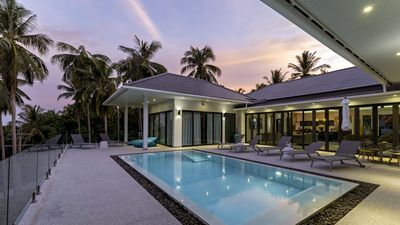 Contemporary european stylish villa with all seaview bedrooms on one floor. 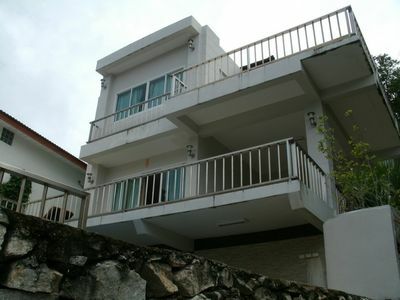 Fully equipped kitchen, dinning table and a sitting area with beamer, Playstation 3 and Hifi equipment. 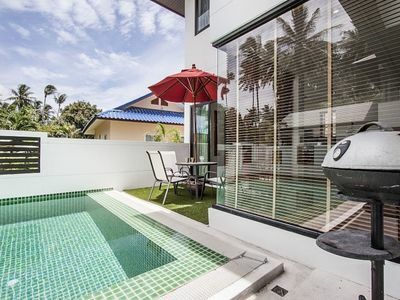 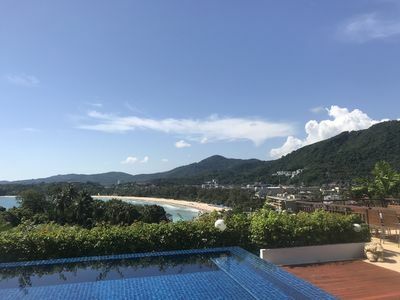 Kata Beach 3 Bedroom, Ocean View, Private Pool, Walk To Beach !